Guest lecture on NLP and Twitter sentiment analysis at Data Science for Urban Sustainability graduate course, Tufts University 03/12/19. 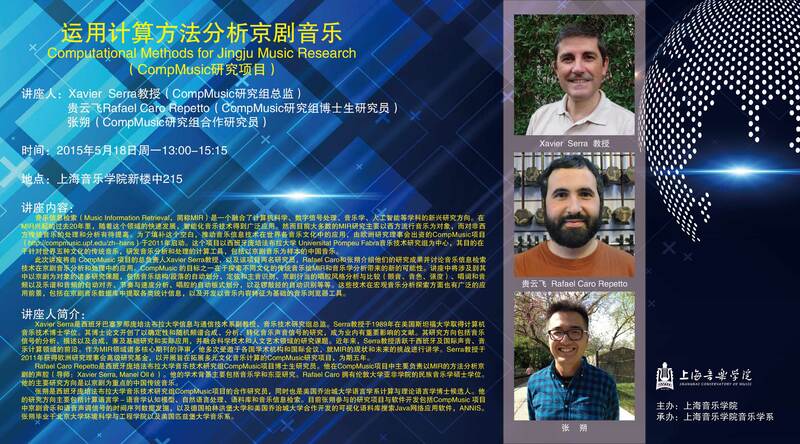 I am giving a research talk at the Computational Linguistics (Treehouse) program at University of Washington in Seattle on 10/19/2018 on NLP and MIR. 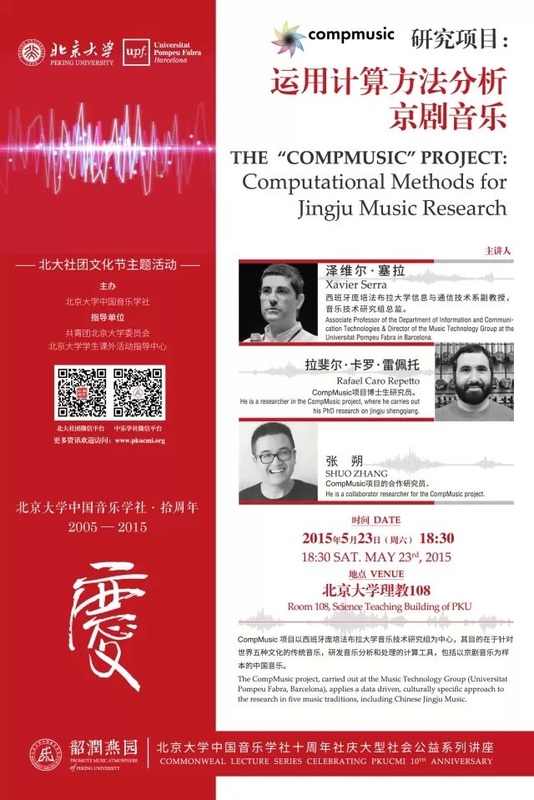 I am giving a research talk on NLP and MIR at Spotify 9/4/2018. 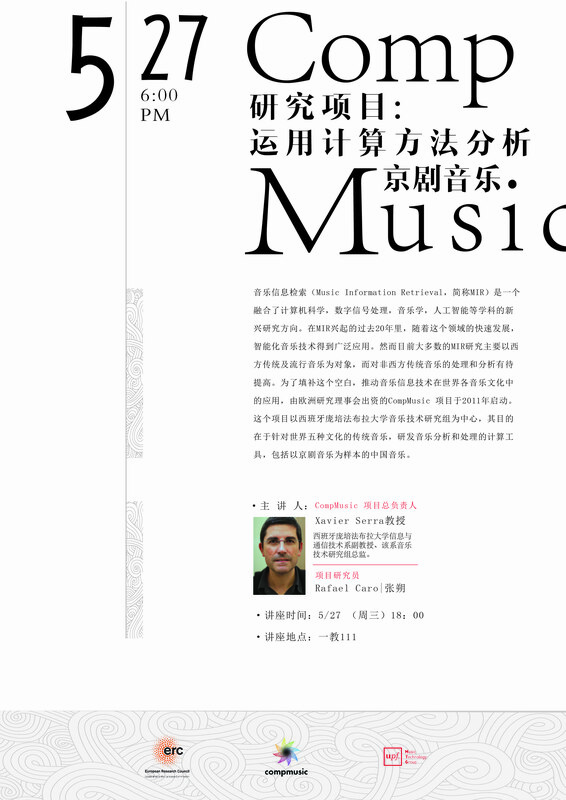 Invited lecture/demo on Chinese music at the Indiana University of Penn.